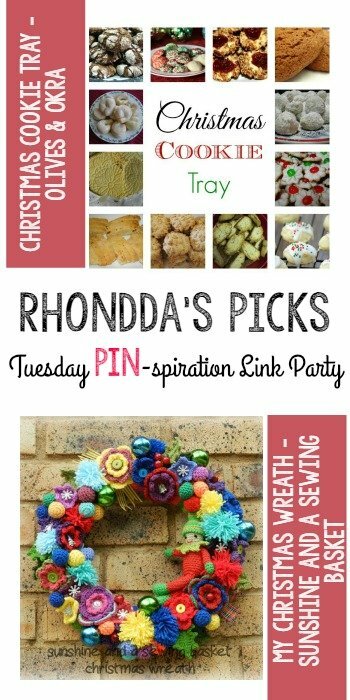 You are here: Home / Crochet Other / Link Parties / PIN-spiration Link Party Time! 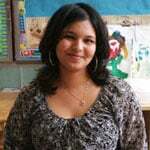 Add Your Links today! 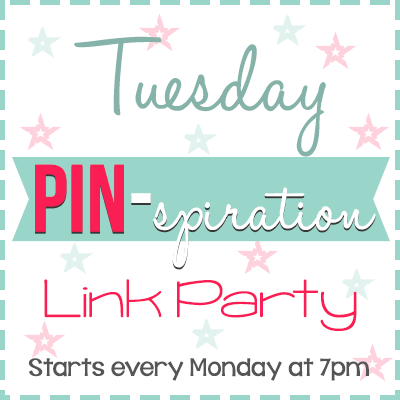 PIN-spiration Link Party Time! Add Your Links today! 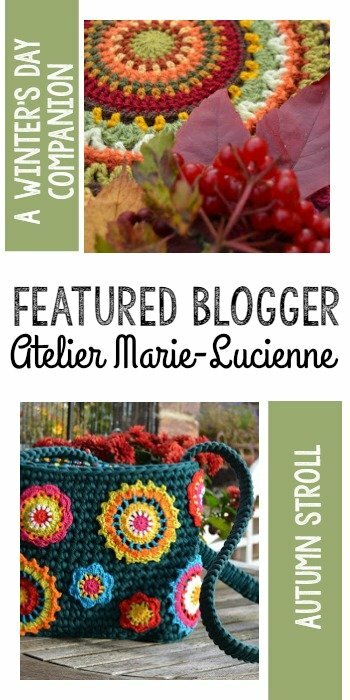 This week our featured blogger is Marjan Hoebeke-Pfaff from Atelier Marie-Lucienne. Last November I turned a vacant room in our house into my studio. It became a pretty, warm and cheerful room where I have plenty of space to crochet and cross stitch. I named this sanctuary after my late grandmother (Lucienne). 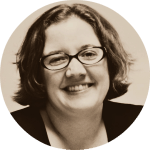 In my little studio (on my blog) I share my love for crochet and cross stitch as well as many projects and pattern with any visitor who likes to pop in. 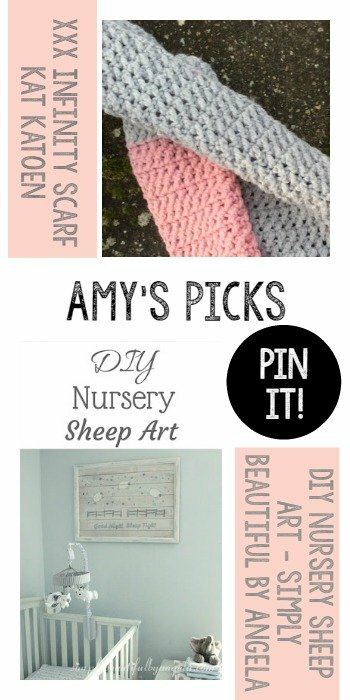 Happy to link to my favorite free stitch, love to share ideas with you ladies and pin wild pretty things to the craft community! Thanks for featuring my Christmas cookie tray! 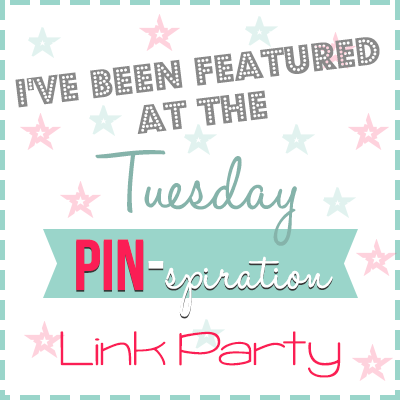 And thank you for every link party, it’s always full of inspiration! gotta get my pin fix!! 🙂 thanks for the party and hope you all have a great week!